Thame Town Council and South Oxfordshire District Council are holding elections on Thursday 2 May. You will be able to vote for up to 8 candidates in the Town Council election and for up to 3 candidates in the District Council election. 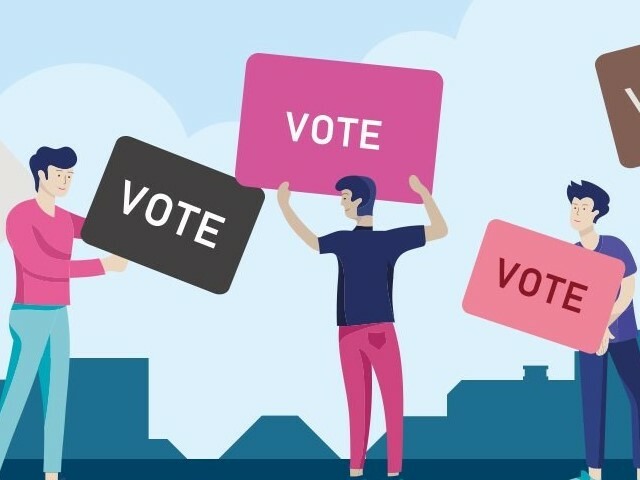 Where do I need to go to vote on the day? How do I found out who has been elected? SODC will be counting the votes and announcing the results on Friday 3 May – keep an eye on southoxon.gov.uk/elections or follow their special elections results service on Twitter via @southoxvotes. Thame Town Council will also publish this information on our website w/c 7 May. Please go to southoxon.gov.uk/elections or call SODC’s Election Team on 01235 422528.